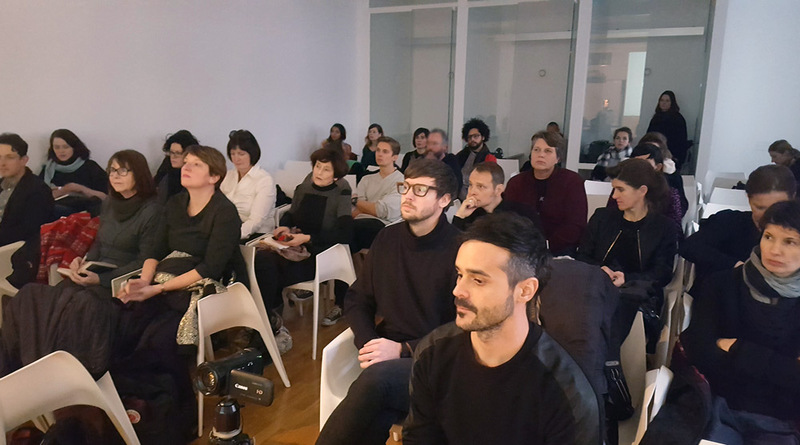 In December we will continue with series of public lectures How Critical Is the Condition of Critical Writing?, a reflection on the current role and status of criticism in visual arts. 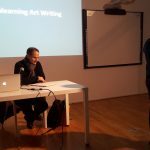 Writing on art moves between different spaces of publication and discursive fields. Art discourse around the world is struggling in complex and shifting tension between the art market, contemporary art, and exhibition practices. 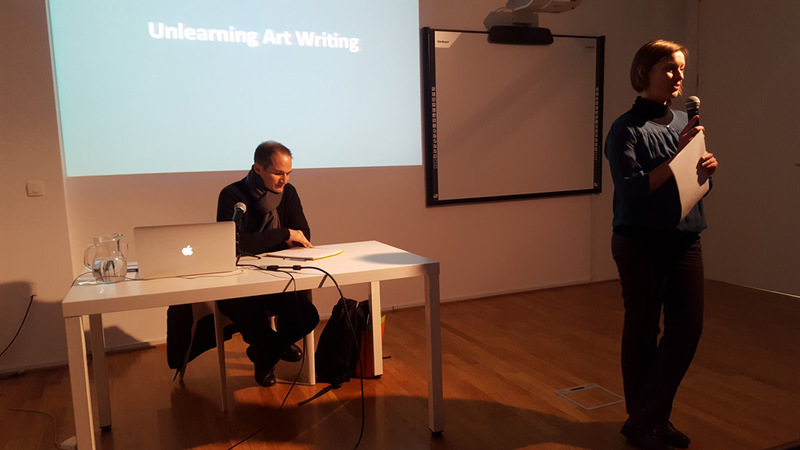 It necessitates a critical reflection of discourses on “globalized art” as well as of the relation between art writing and art education. 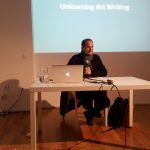 My lecture interrogates the conditions of art writing by critically reflecting upon the colonial matrix of power in art education. 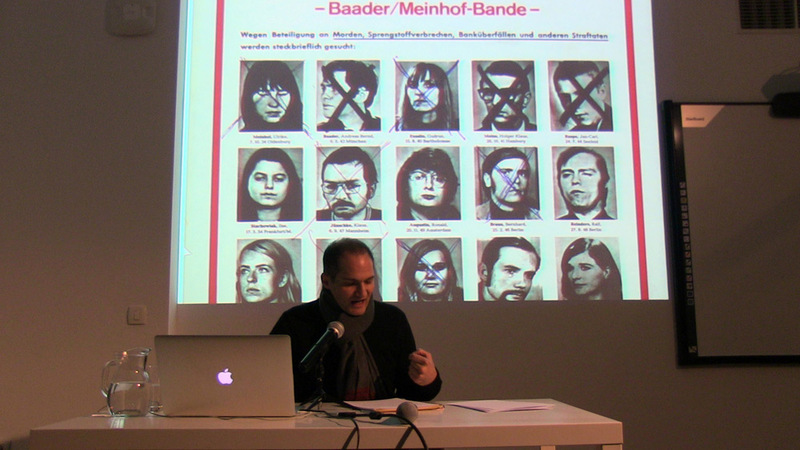 Using examples from contemporary art, I will argue that the disobedient body of the writer to become visible through a change in voice, through linguistic guerrilla (Moroccan writer Mohamed Khair-Eddine) and linguistic terrorism (Chicana feminist and queer theorist Gloria Anzaldua). 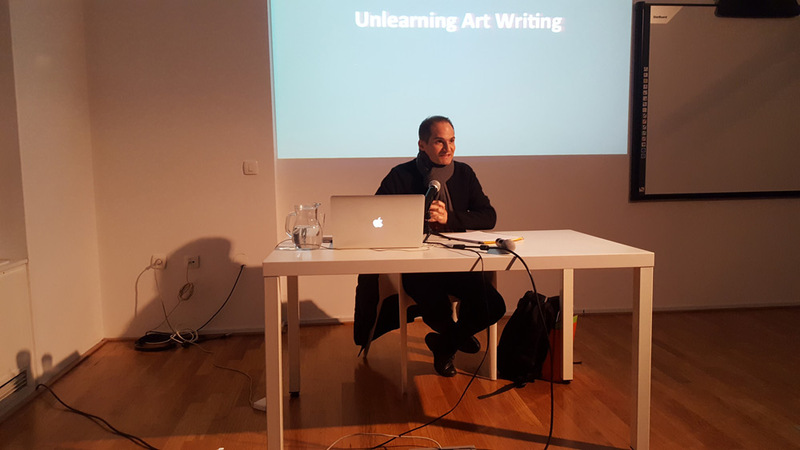 Fouad Asfour, art writer, editor, and linguist, works in collaborative frameworks on publications, exhibitions, performances, and art exchange projects. 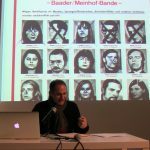 He has worked for various art institutions and research projects, was part of the documenta 12 magazines project, and is a member of the artist collective the Dead Revolutionaries Club. In 2011 he initiated the independent publishing project Pole Pole Press and is the co-founder of the self-organized student support initiative Thekgo Bursary (now in collaboration with Canon Collins Trust). He holds an MA in linguistics from Vienna University and is currently completing an MA in creative writing at Rhodes University in Grahamstown, South Africa. He lives between Johannesburg and Vienna. In 2008 he was a grant recipient of the Igor Zabel Award for Culture and Theory. This lecture is part of the programme How Critical Is the Condition of Critical Writing?. 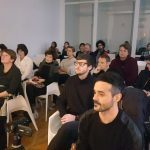 Organized by: Igor Zabel Association for Culture and Theory, World of Art / SCCA–Ljubljana; in collaboration with MG+MSUM. Supported by: City of Ljubljana – Department for Culture, ERSTE Foundation and Goethe-Institut Ljubljana.